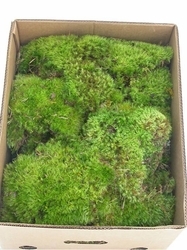 Green/Clump Moss is very similar to Sheet Moss, as it is a soft, green, cloth-like moss that is hand-picked and fresh. It is a slightly darker shade of green, and a little thicker. 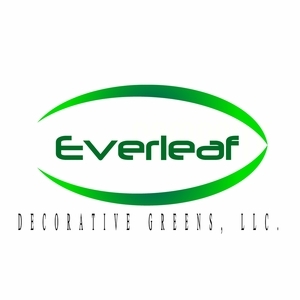 Green/Clump moss will vary in shades of color during the year. This item comes in an 12x12x12 box and covers approximately 10 Square Foot. -> Mosses will be shipped via FedEx 2Day delivery unless otherwise specified.